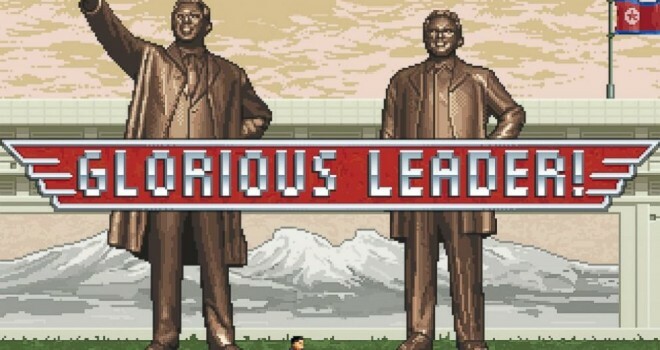 Moneyhorse Games upcoming title, Glorious Leader will star none other than Kim Jong Un..? Yeah that’s right the North Korean ruler Kim Jong Un. Oh, by the way Dennis Rodman is in it, too. Glorious Leader will be releasing some time later this year.